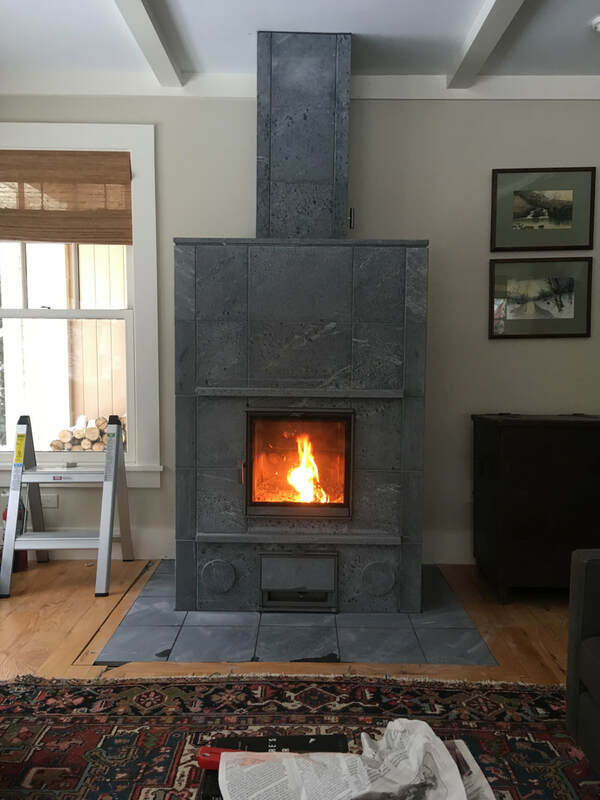 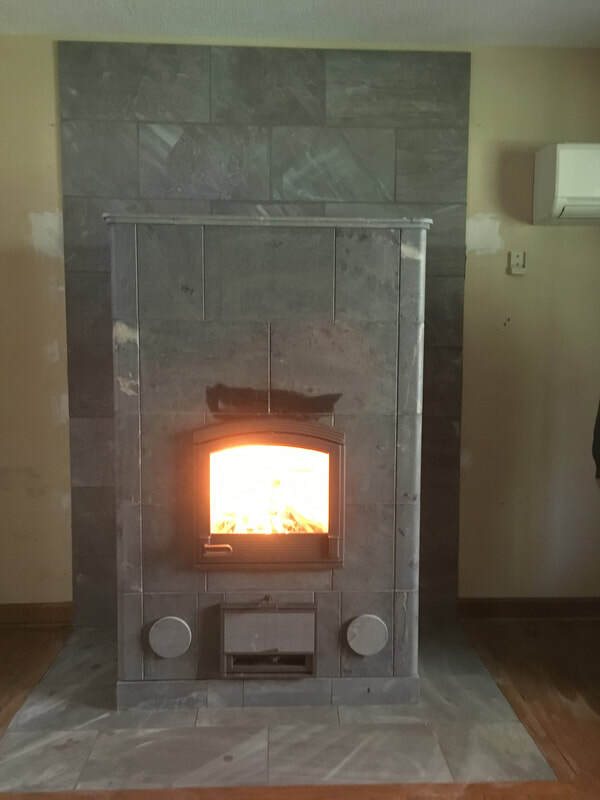 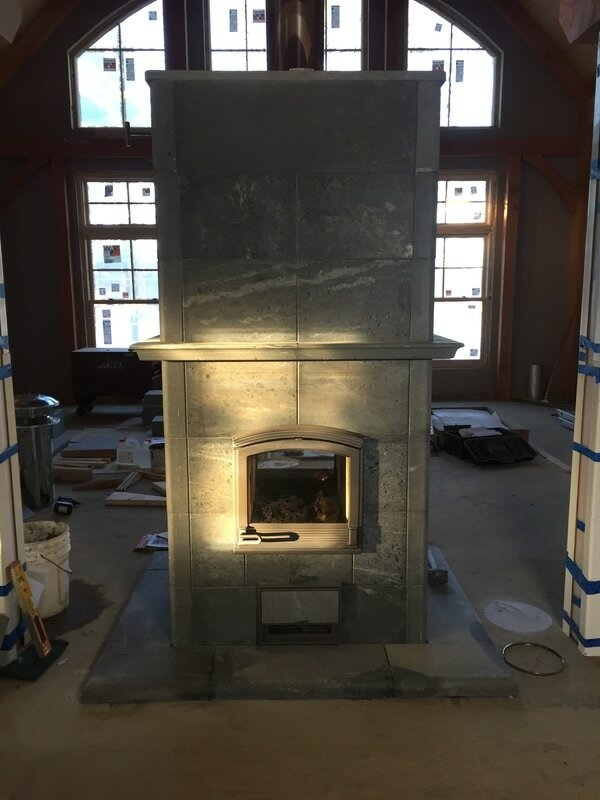 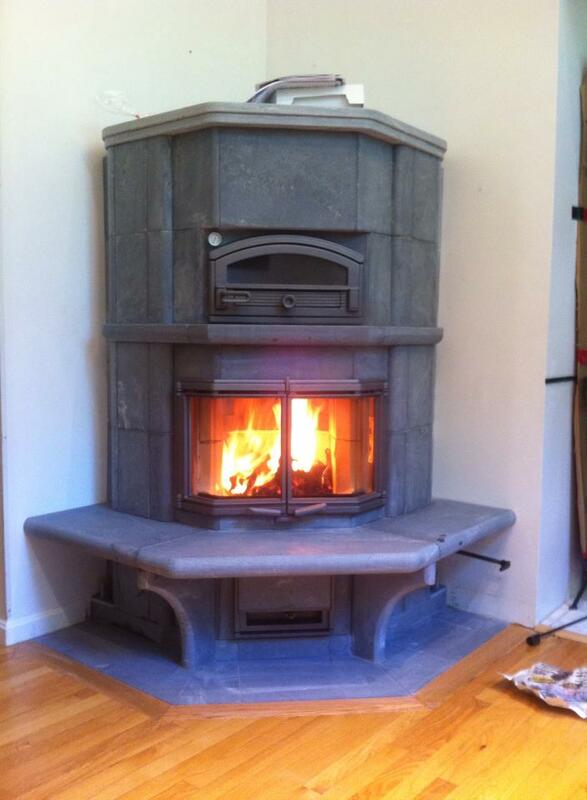 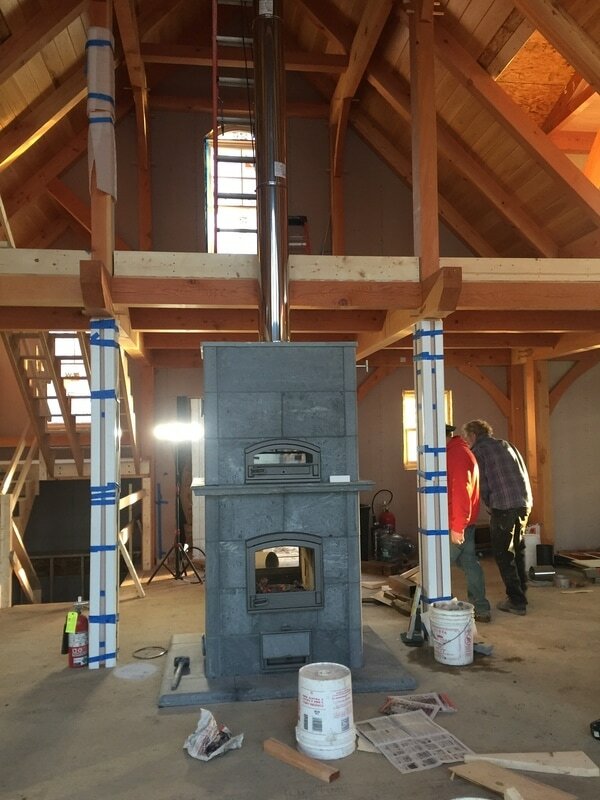 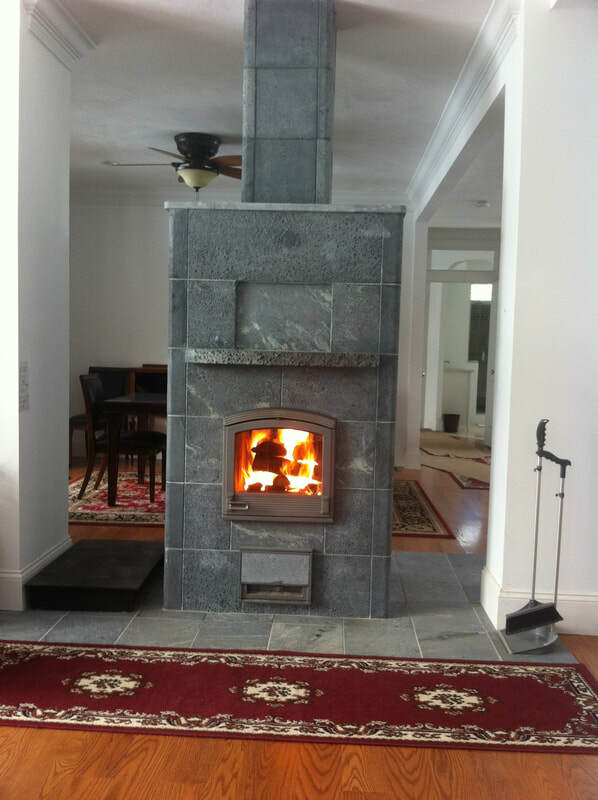 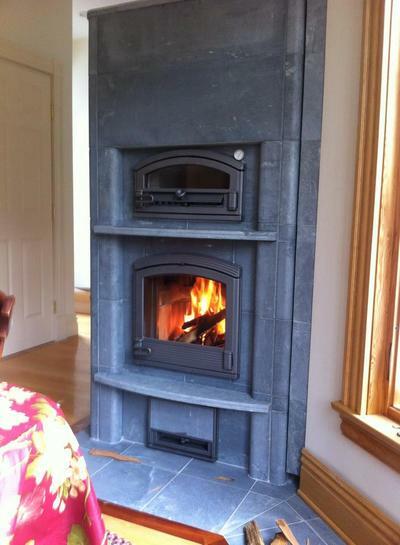 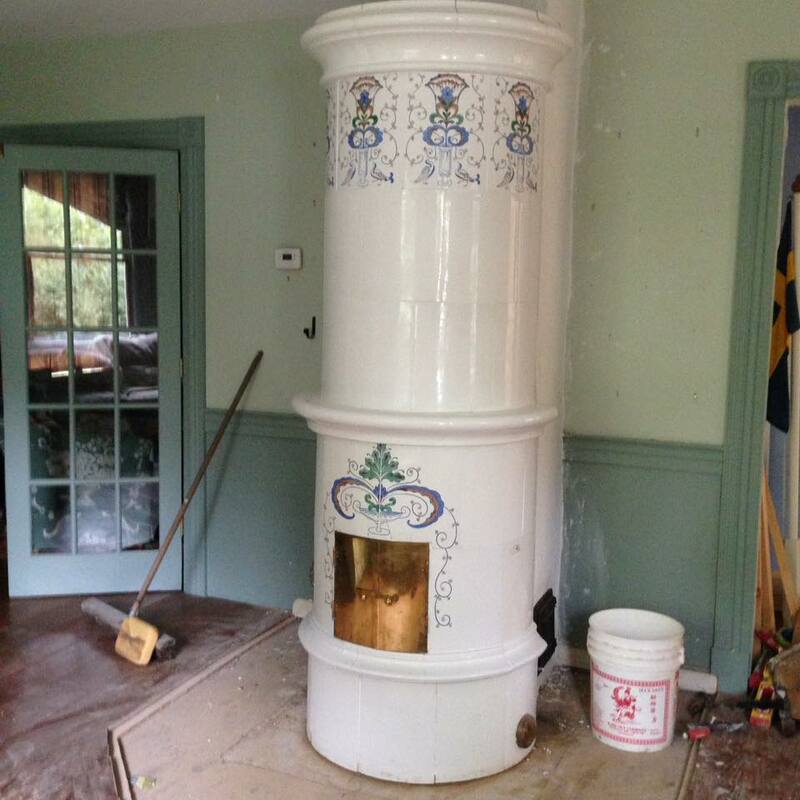 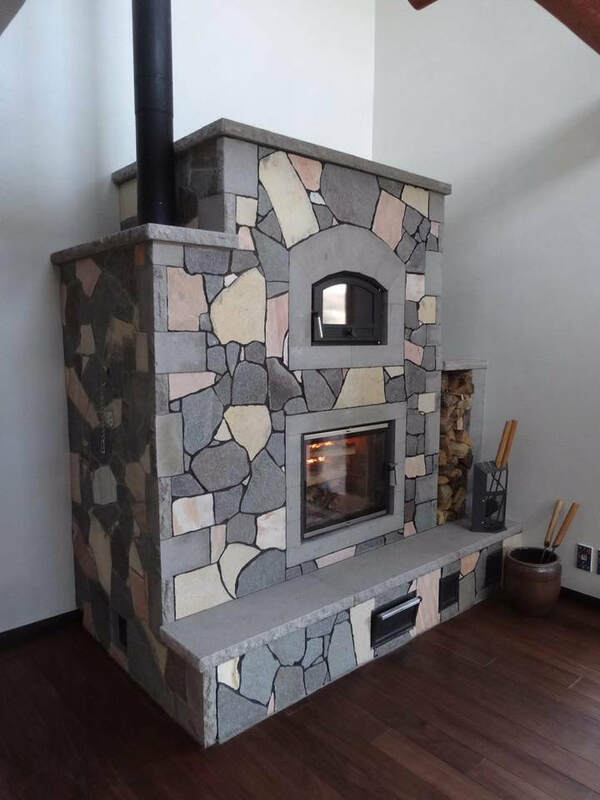 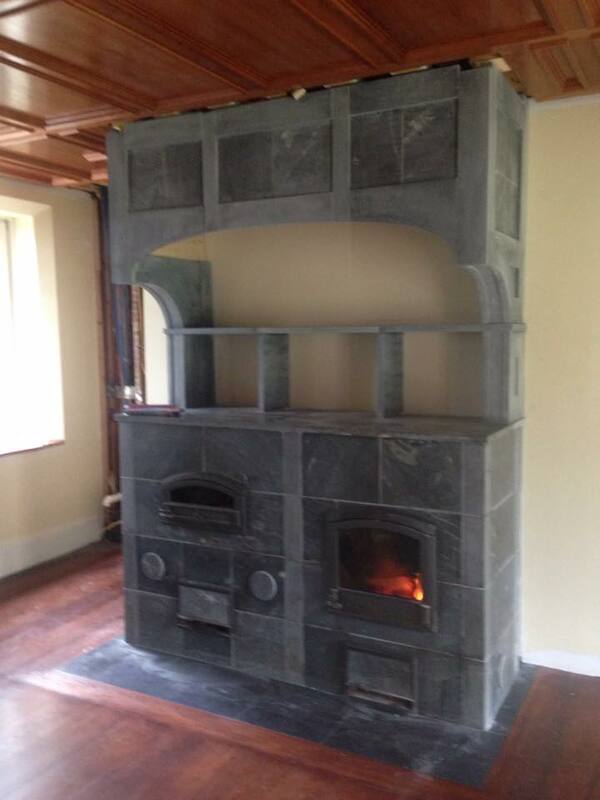 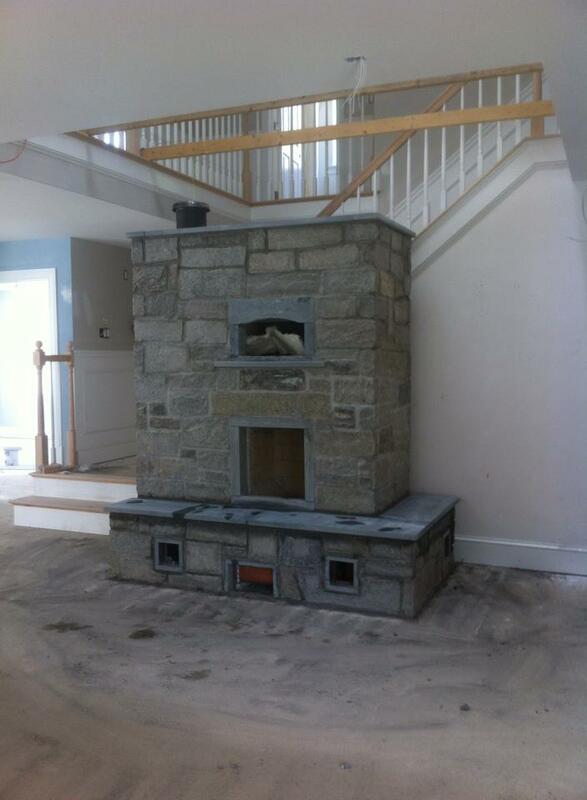 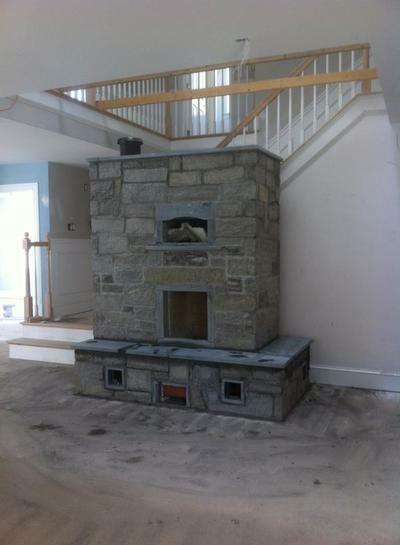 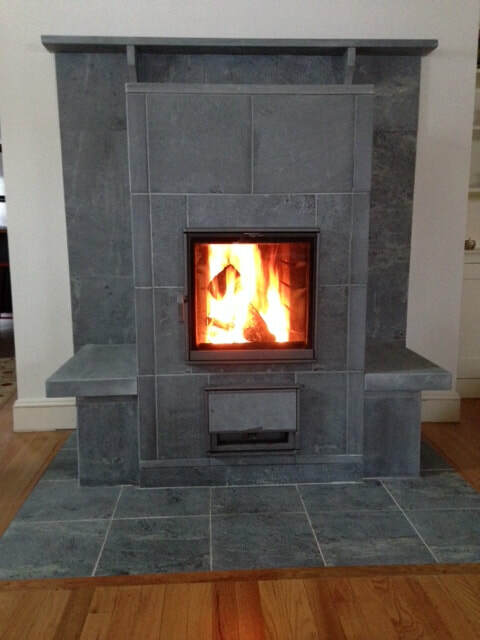 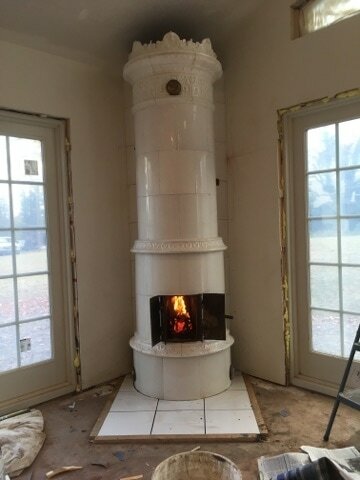 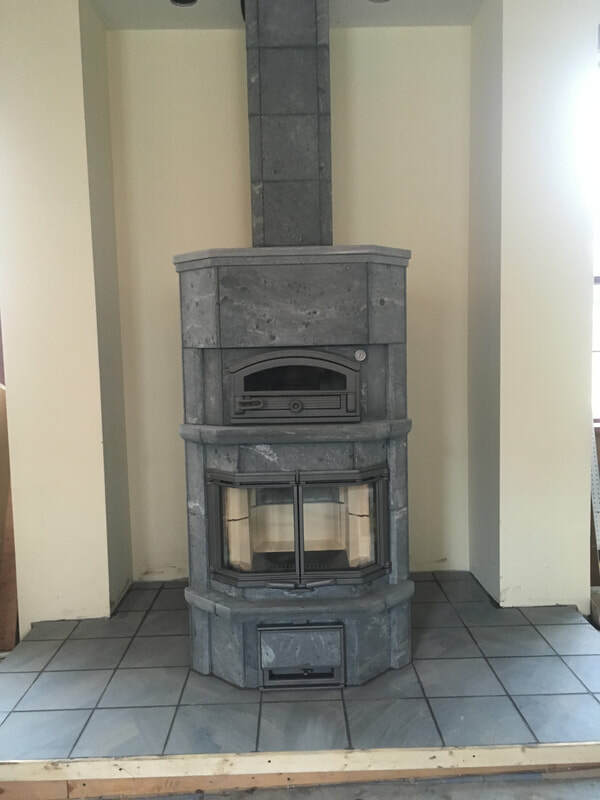 Stone Comfort specializes in installing Tulikivi Soapstone Fireplaces, but is also highly experienced in designing and installing custom Masonry Heaters. 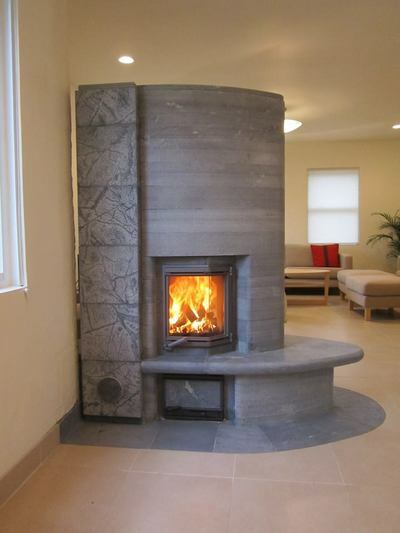 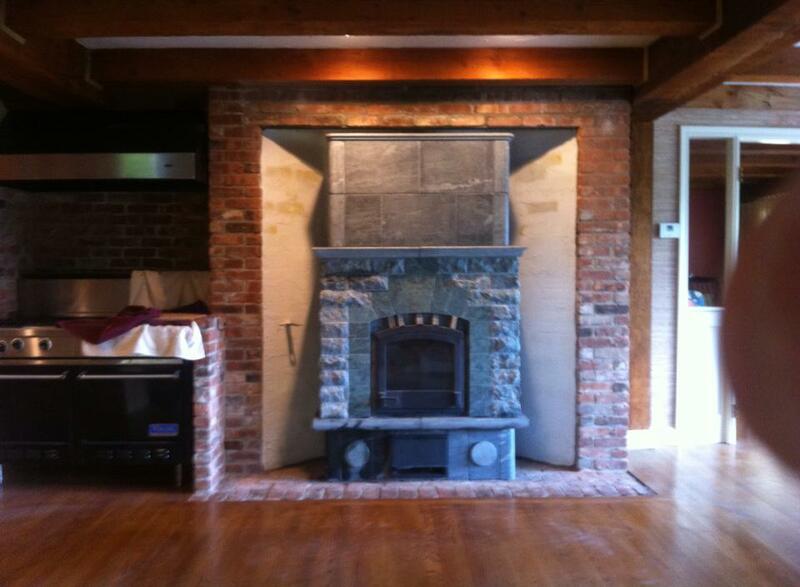 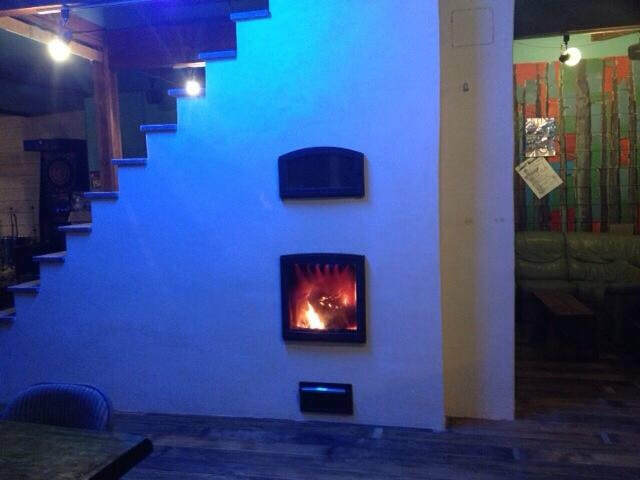 Please contact us to discuss the fireplace that best suits your interests and needs. 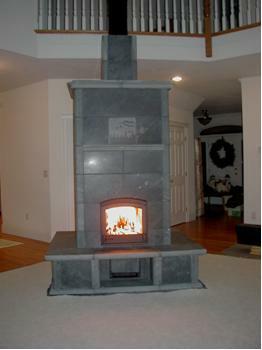 Below are pictures of some of Stone Comfort's many installations.